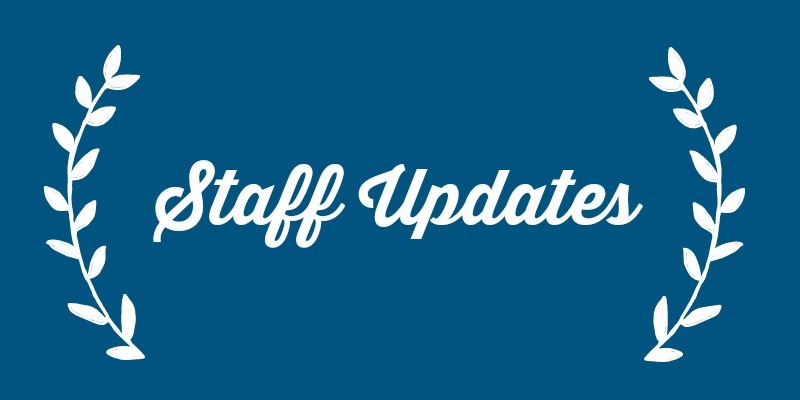 It is with great joy that we share some exciting staff changes with you. Our new worship leader, Allen Kincaid, will begin February 1st, and he is very excited to bring his talents and heart for worship to our church community. 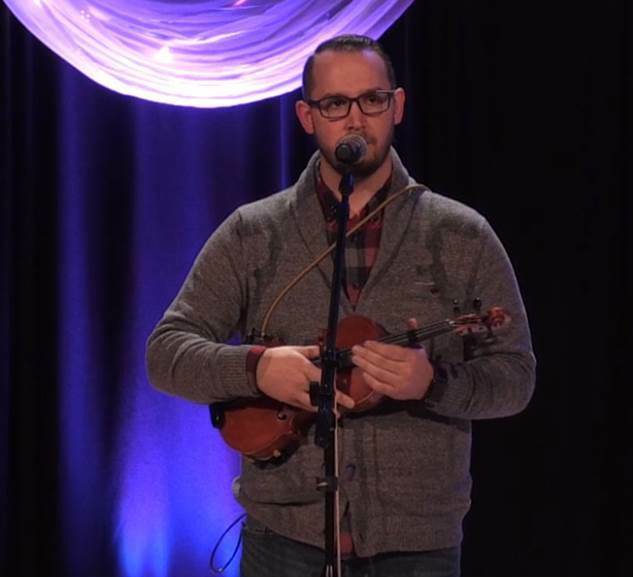 You may remember Allen from last November when he came and led worship at The Ridge. Allen, his wife Heather, and 4 year old daughter Emmersen are relocating from a suburb of Indianapolis, where Allen has worked in sales management roles for several years while serving their local church in a variety of ways musically, including worship director, vocalist, guitarist, and violinist. Allen enjoys writing, running, hiking, travel, and concerts. He has a passion for development, community, and for authentic and excellent worship. In the past year, Allen has sensed God calling him into full time ministry and has chosen to step into our position at The Ridge to answer this call. Please join us in keeping Allen, Heather, and Emmersen in your prayers as they embark on their transition. We are excited to welcome Allen and his family into our church staff and community. Kara Heston will be leaving the Finance Manager position at the end of January. It has been a delight to serve with Kara over the past 9 years as her role changed from Children’s Ministry assistant, to the Director of RidgeKids & Families, to the new Finance Manager. Kara served with great integrity, prayer, and a deep desire to follow God’s call on her life. Now God has called her to a new adventure in establishing an accounting business and she has faithfully answered his call. She will be missed as a part of our staff! We are thrilled to share that Erin German will be stepping into the Finance Manager position. Erin has been apart of The Ridge since 2004 and served on The Ridge Focus Team for the past two years. Erin previously worked for Community State Bank. Erin, her husband Scott, and three children are home in Ankeny. Erin is working with Kara through January to help with the transition. Bre Ludwig is the new Assistant JUMP Director. Bre has been a key volunteer since JUMP has started and has JUMP has continued to grow the need for an assistant director became apparent. Bre, her husband, Josh and their 3 boys make their home in Polk City and have been part of The Ridge since 2013. Welcome, Bre!